Fortnite might be top dog but there are still improvements to be made. The meteoric growth of Fortnite hasn’t been without hitches. One Epic Games developer wants to focus on wants to focus on eliminating delays from the game and improving the performance for everyone. 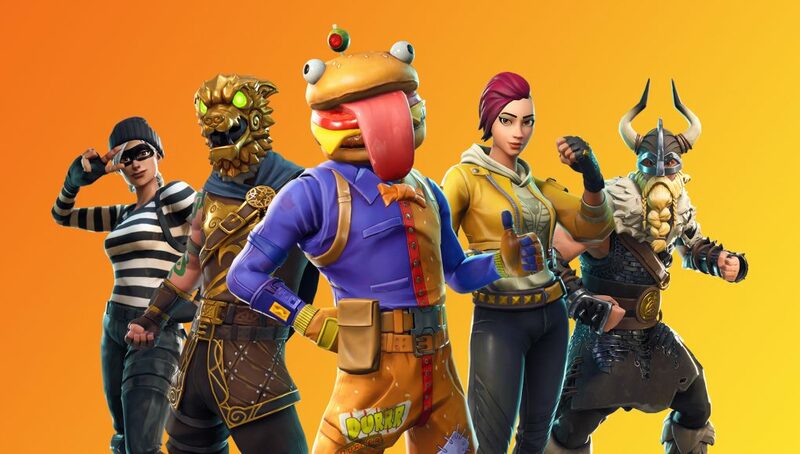 Pete Knepley, technical lead at Epic Games for Fortnite, who goes by @PeteNub on Twitter, tweeted he wants to clear out unnecessary delays in the game in 2019. A recent update to Fortnite all but eliminated the delay for editing but that has since been reverted to an earlier build. This is likely a goal for the entire team at Epic Games as this has been a major complaint, especially since the latest patch. Fortnite fans in the Middle East will be especially excited to hear this news. Their concern is the absence of a specific server to play on which results in higher ping and more delays. With Epic Games looking to drive down and eliminate delays, it appears that help is certainly on the way for the players in the Middle East.